You might have various latest tracks on your favorite iPhone, ones that have been recently released ones that you would have carried forward from your old phone and ones that your best friend likes the most also. However, there are always times when these tunes or songs do not appeal your ears and mind. This is the time when popular app in your iPhone can bring your problem to ease. Yes, it is Ambient Mixer recently released in the month of November, which you can easily by popping into iTunes for free. It is a creation by QaamGo Media UG. 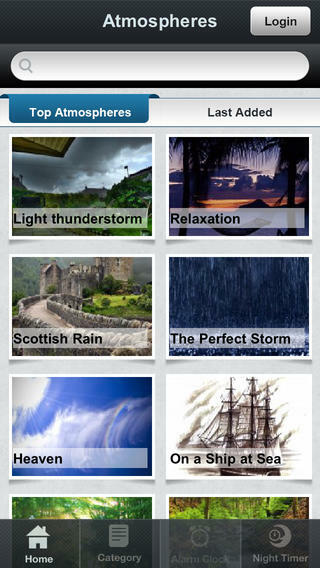 This app is great for hearing ambient music any time, it is handy solution for your desires of hearing pleasant music. You can also use the application to build your own sound atmospheres with the help of its 8 channel stereo mixer, where your preference can also be saved for ready use. The users are given a smooth platform to use the app; you can set the sound features and volume according to your choice and preference. However, the most favorite of most of the users still are the natural sounds available within various categories to choose from. These categories include nature, environment and human etc. Under the categories there are various sound types; most of the selection is based on common interest of people with a brief description of the same for willful readers. 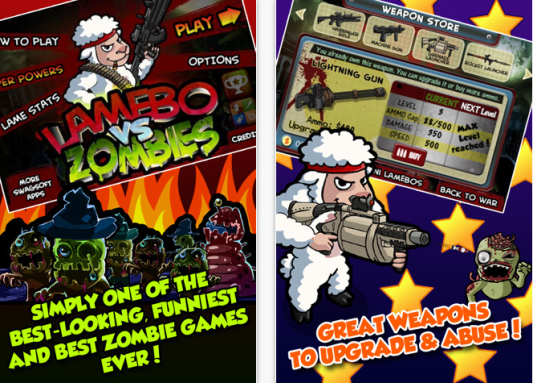 The app is available in a small and convenient storage size of only 24.9MB. It is a perfect environment enhancer, which lets you browse through your playlist having collection from over 3500 free sounds capable of creating a soothing ambient atmosphere. 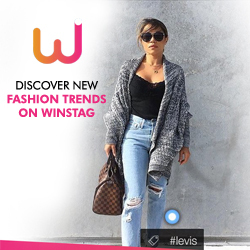 Though the users can easily navigate through the features and settings while using the app, still for the times of difficulty, the app is provided with a user friendly web service. Listening to sounds of various genres like fantasy, thrill, horror, science fiction, thrill, horror and adventure make you enter into a different world and experience of music. This is capable of releasing your mind from stress and anxiety. It allows you put a hand on the creative front with the facility of creating new sounds, saving them (not in the free version) and editing them later. 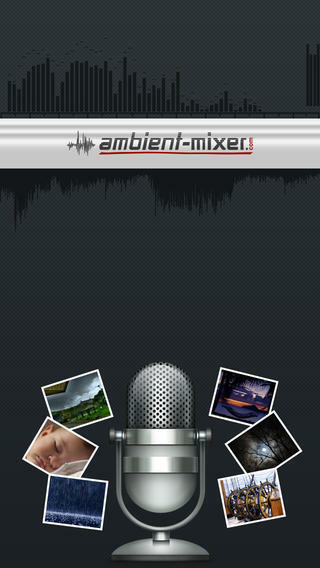 In order to take full advantage from various other features of the app and avoid advertisements, try out the paid version of ambient mixer. Hence, all you need to do is click on the download option and enjoy!